Italy – Prog music enthusiasts worldwide are buzzing with excitement about the debut release by Italian ensemble Sarastro Blake titled ‘New Progmantics’. Sarastro Blake is a new musical project which takes its inspiration from the Alan Parsons Project as a band format, meaning it revolves around a few selected musicians, plus other special guests who are chosen for their specific talent and for certain songs. 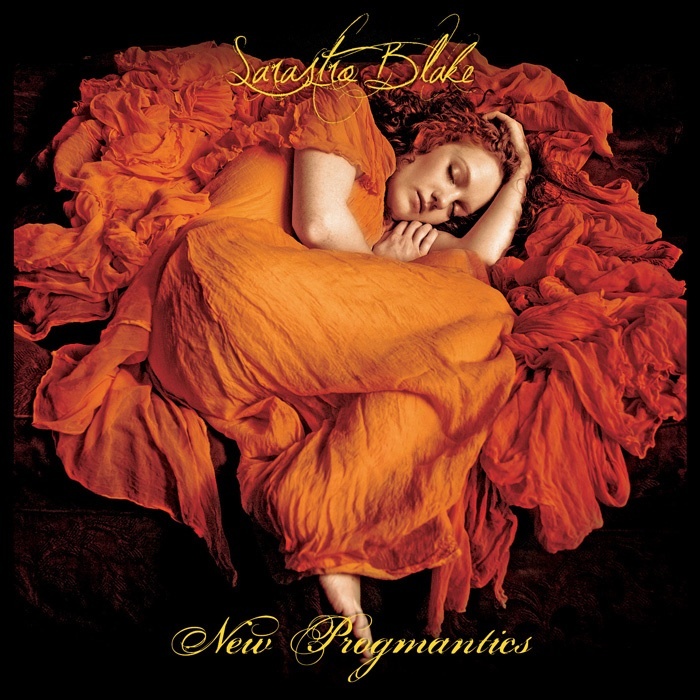 Featuring prog legends Rick Wakeman (YES), Richard Sinclair (Caravan/Hatfield & The North), Nick Magnus (Steve Hackett), David Paton (Alan Parsons Project), Dave Lawson (Greenslade), Billy Sherwood (YES) and Amanda Lehmann (Steve Hackett band), Sarastro Blake’s ‘New Progmatics’ just may be one of the top prog releases of 2013! The project first came to light when Paolo Pigni (bass, acoustic guitars and vocals) teamed up with multi-instrumentalist and member of prog group Mogador, Luca Briccola, who also produced the album. Richard Allen, also of Mogador, helped with vocals and management. Mirko Soncini and Filippo Pedretti, both of Celtic Harp Orchestra, played drums and violin respectively. Last but not least, Serena Bossi and Marco Carenzio from folk prog outfit Trewa (led by Briccola as well) provided vocals.